If your friend or loved one is an Android user, it&apos;s not quite as easy to buy them phone-related gifts as it would be for an iOS user. Apple accessories work for almost any iPhone, but with the sheer variety of Android devices, there&apos;s not always a one-size-fits-all solution. But don&apos;t let that steer you away — there are plenty of nifty gadgets that any Android user would appreciate as a gift this holiday season. Before we get into the accessories, if the person you&apos;re buying for is using an older phone, the best present you could get them is obviously a new one. Of course, this isn&apos;t realistic if you&apos;re on a budget, but if they&apos;re a close family member and you share a cellular plan, you could always finance a new phone on their behalf. If we limit the choices to Android devices, a few stand out as the absolute best phones on the market right now. The OnePlus 6T has beastly performance, the Pixel 3 is great for photographers, the Galaxy Note 9 is ideal for multitaskers, and the Galaxy S9 is a perfect all-around device. 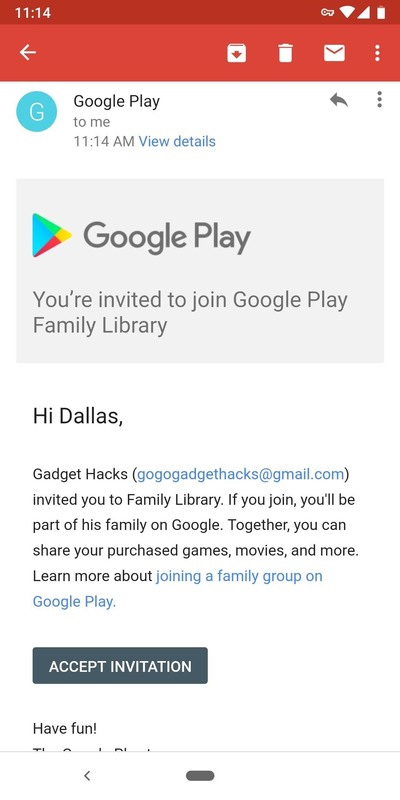 If this person is close to you — say, an immediate family member — you probably have a good idea of the type of apps and games they like. Many of the top games and several high-quality apps require an up-front purchase, though, and this is where you can swoop in and be the hero. These days, to get the most out of a mobile device, you almost have to pay for a subscription or two. A person might really want one of these, but think they&apos;re too frivolous to put money into since they&apos;re smartphone-related and these types of expenses didn&apos;t exist a decade ago. But that&apos;s where a friend or loved one (you, the generous reader) comes into play — if someone else buys it, they don&apos;t have to feel guilty about enjoying it, right? 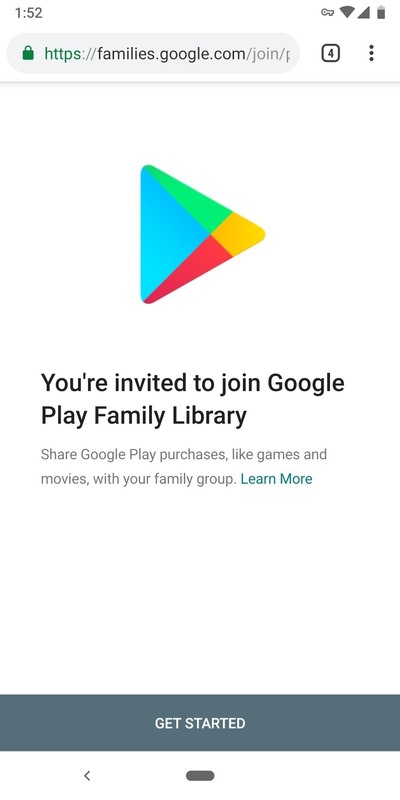 Aside from just Google services, there&apos;s a section on the Play Store that lists all of the top subscriptions among Android users — check it out! Now we&apos;ll start getting into the more traditional accessories. Simple, physical items that can enhance the overall experience for any Android user. 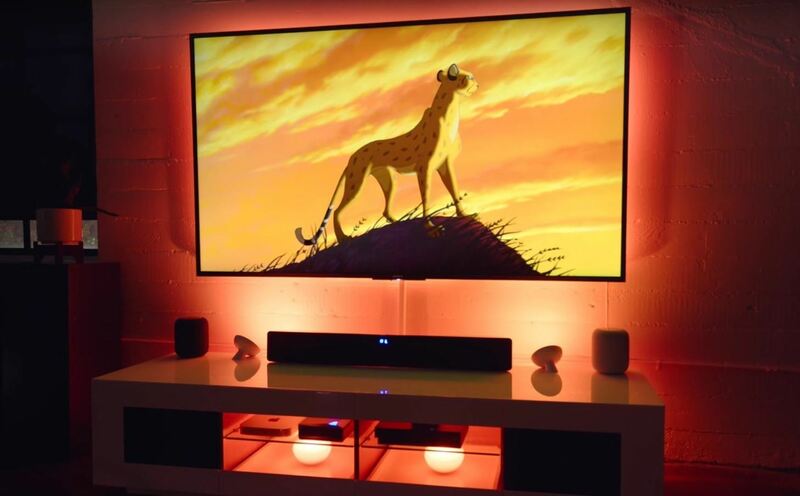 To start, let&apos;s talk about TV accessories. Apple TV would be an obvious choice for an iPhone user since many of their purchases would carry over and they can always mirror their phone&apos;s content over to the big screen using AirPlay. This obviously wouldn&apos;t work for the Android user in your life, but thankfully, there&apos;s a perfect analogue: Android TV. Android TV comes in many forms, including entire TVs with the software baked in. But when it comes to gift ideas, the best Android TV solution is the standalone set-top box. Anyone can attach one of these to their existing TV and get features like the ability to mirror their phone&apos;s screen to the TV using Chromecast, access to all of their Google Play Movies & TV purchases, and purchases they&apos;ve made on their phone will often carry over. The absolute best Android TV box is the Nvidia Shield TV, but it&apos;s a bit pricey, so I&apos;ll also link the best cost-effective option. If those options are still too pricey, there&apos;s the tried-and-true Chromecast. This device doesn&apos;t let you install apps or games, so your purchases don&apos;t carry over in that regard. But it does let you mirror an Android phone&apos;s display and send content from most popular media apps over to your TV. If the person you&apos;re buying for is a gamer, there are plenty of great accessories for Android phones. 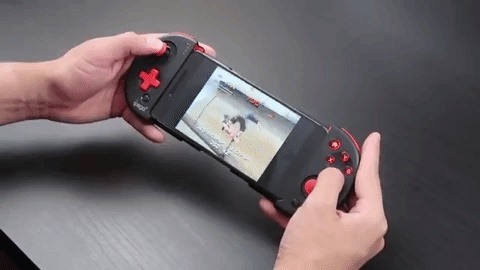 Let&apos;s start with controllers, which can be attached to the user&apos;s phone to add physical, tactile buttons which offer far more precision compared to borderless touchscreen controls. Then there are physical, real-world games that leverage features like GPS, Wi-Fi, and augmented reality in Android smartphones to create a completely different gaming experience. For instance, the Recoil Laser Combat kit that turns your phone into an accessory for laser tag, or the selection of RC vehicles that have wireless cameras that you can view on your smartphone while flying or driving. Speakers are a great accessory for smartphone users, and recently, they&apos;ve gotten even better with the advent of the smart speaker. For Android users, Alexa is okay, but you really can&apos;t beat Google Assistant-enabled speakers if you&apos;re in the ecosystem. 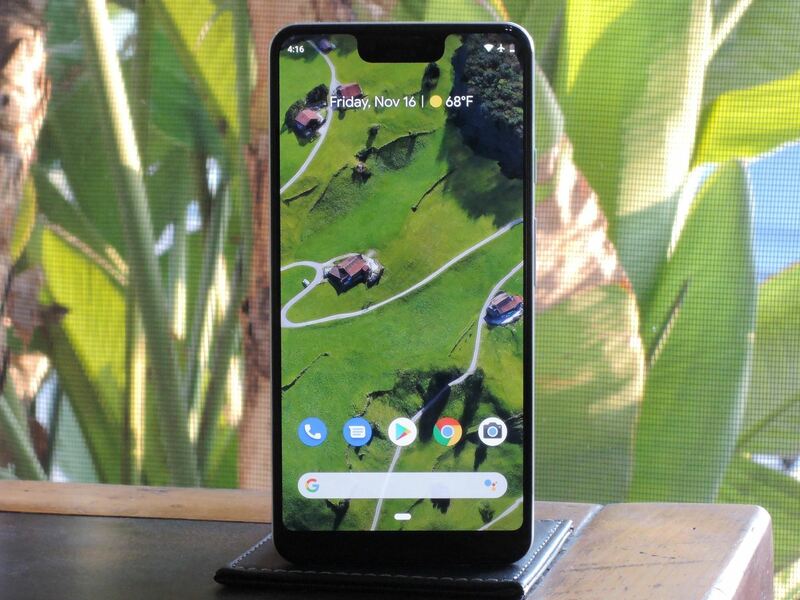 These devices, such as Google Home, house the same exact digital assistant that comes included in every Android phone, so all of your recipient&apos;s attached services will carry right over. There are even a few options with screens nowadays, and the best part is there&apos;s one for every budget. If smart speakers don&apos;t feel right, you can still give that Android user in your life a better way to listen to music and watch movies on their phone if you buy them a Bluetooth speaker. They can simply pair their phone to one of these, then the tinny sound from their phone will instantly turn into a nice, booming audio experience. A super-easy gift idea for any music lover in your life is a nice pair of headphones. Not only will one of these options work for their smartphone, but they can even use them with other devices. First, however, you should find out if their phone has a traditional 3.5 mm headphone jack. You can check our phone comparison tool to see which models include this port — just look for the "3.5mm Headphone Jack" row in the Audio section to see if their phone has one. If their phone doesn&apos;t have a headphone jack, or if you&apos;re simply unsure, the best option would be a pair of Bluetooth headphones. 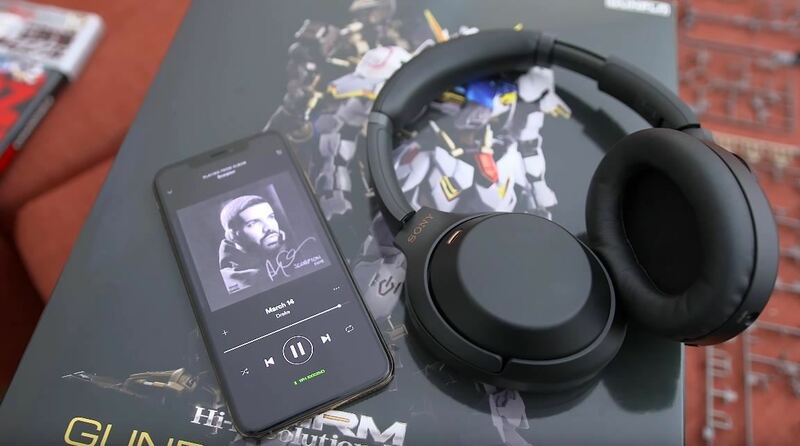 A key aspect to look out for is whether or not the headphones support the latest Hi-Fi codecs added to Android, which will improve audio quality (an area that Bluetooth has received much criticism over). These next few headphones are the best of the best in this regard. One gift any smartphone user can benefit from is a good charger. 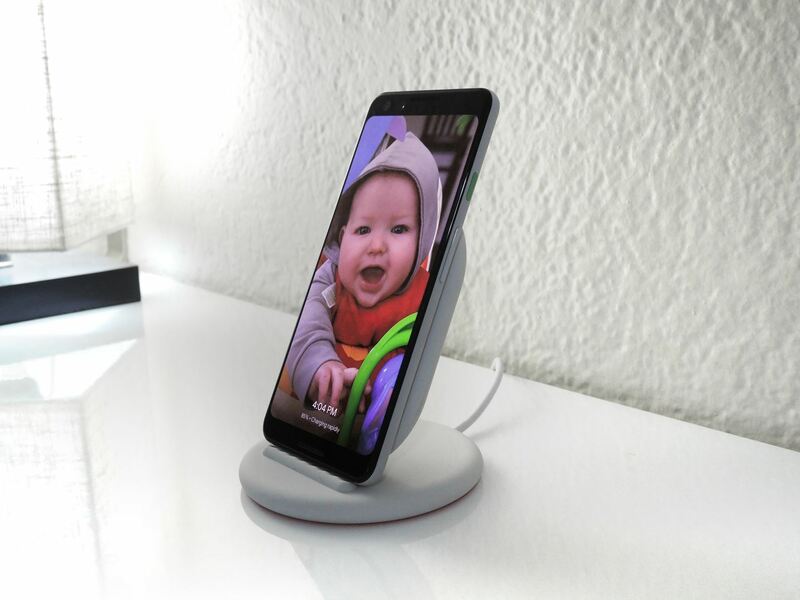 My personal favorite at the moment is Google&apos;s Pixel Stand, which charges wirelessly and turns the phone into a live photo frame with Google Home features baked in — but sadly, none of these extra features work on non-Pixel 3 phones, so unless the person you&apos;re buying for has one, all the Pixel stand would be is a standard wireless charger. Speaking of wireless chargers, many Android phones are compatible with the Qi standard, which opens up a ton of possibilities for simple and cheap wireless charging pads. I&apos;ll link some of the best ones below in addition to the Pixel Stand. Then there&apos;s one final option here — standard charging cables. They probably have a few already, but since Android phones recently switched over to USB Type-C after using Micro USB for years, the person you&apos;re buying for likely doesn&apos;t have enough USB-C chargers and cables yet. I&apos;ll link to some good deals on longer cables so they don&apos;t have to huddle up against a wall when their battery is low. If the person you&apos;re buying for is an avid smartphone photographer, our top recommendation is the Moment Telephoto Lens and case. As long as their phone has an official case available to it, you purchase the case, then snap in any of the available pro-style lenses to give the phone wide-angle, telephoto, and other lens capabilities. Before you run off to buy a lens, though, check Moment&apos;s site to grab a case for their phone, as the lenses will only work if they&apos;re attached to the case.